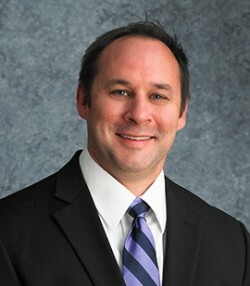 Jeff brings over 20 years of experience in traditional and interactive production management to Solutions Advisors. Jeff has managed the implementation of marketing plans for a wide range of industries including family entertainment, financial, retail, consumer electronics and insurance; from non-profits to Fortune 500 companies. Jeff’s primary focus is to develop offline and online marketing techniques to help SA senior living clients identify, attract and convert prospects into active leads. Jeff is originally from North Carolina but has resided in Richmond, VA, since 2000. 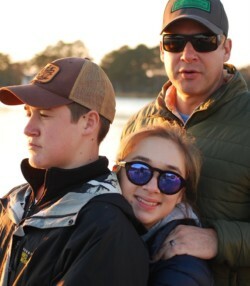 A proud father of two with wife Allison, Jeff enjoys spending time with family in pursuit of outdoor activities, whether that’s on a boat, beach or in the field. Grateful for an amazing group of friends, family and neighbors, Jeff enjoys cooking and entertaining when he’s not dreaming up new content strategies and keywords.